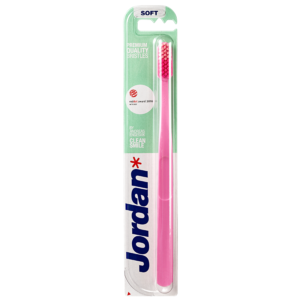 Jordan Clean Smile combines good quality with good design. It won the Red Dot award for design excellence in 2016. It is designed by the renowned Scandinavian Designer, Andreas Engesvik. True to Scandinavina design principles it combines good functionality with clean, simple design. 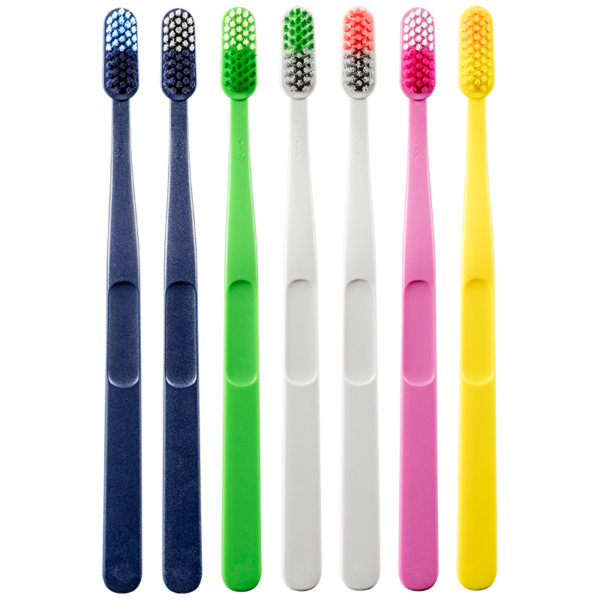 It is available in soft and medium bristles and in a pallette of modern color combinatons. Choose the one that fits you.